The latest movie offering of Warner Bros. Pictures and Village Roadshow Pictures entitled, "The Legend of Tarzan" may have been a great jungle adventure movie but because it came a bit too late due to the preemptive measures done by another movie of the same genre, "The Legend of Tarzan" became a second rate film, which lacks glamour, prestige, and perhaps a grandeur of story. We cannot deny the realistic special effects and the battle done if the movie. It's great! We simply love it. 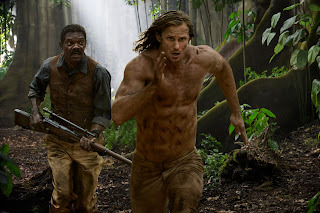 But despite the effort to show skin from Tarzan himself, the great battle between man and animals, and the superior quality of special computer generated effects, the story is still the main selling point of the movie. 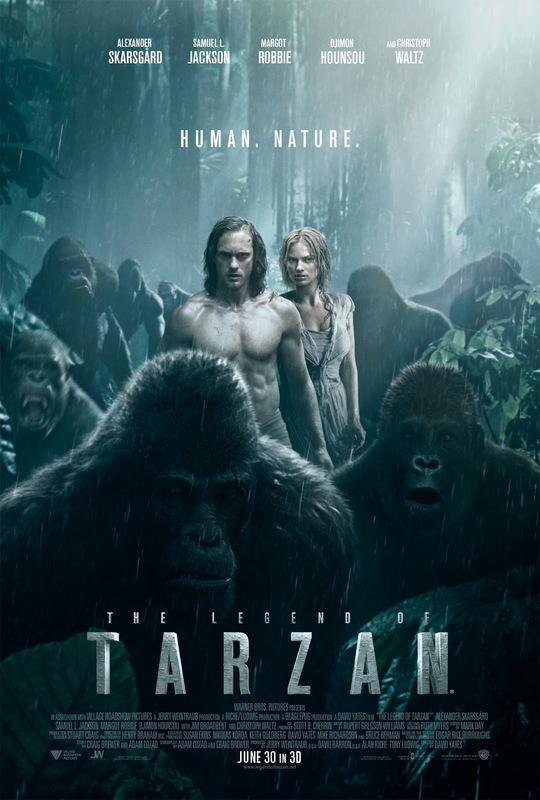 There must be a problem in creating the story of "The Legend of Tarzan" because it simply lacks flavor and that "ooommph!" movie experience. I really don't know, it seems like this movie was made only for the purpose of making a film. But don't get me wrong, the movie is quite enjoyable to watch! Well, Margot Robbie is stunningly beautiful to watch! 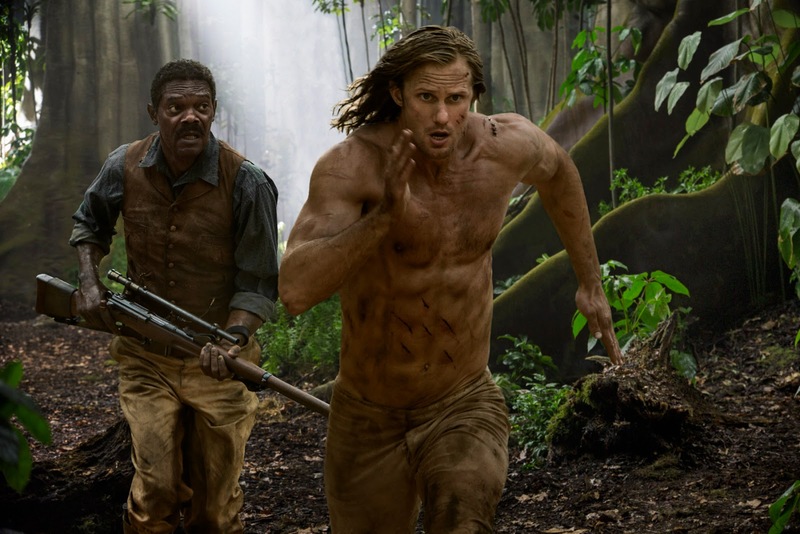 "The Legend of Tarzan" offers a little entertainment value. A seven out of ten stars.